Liquid K Kratom is a popular Kratom shot brand and we stock it along with many other industry leading brands. 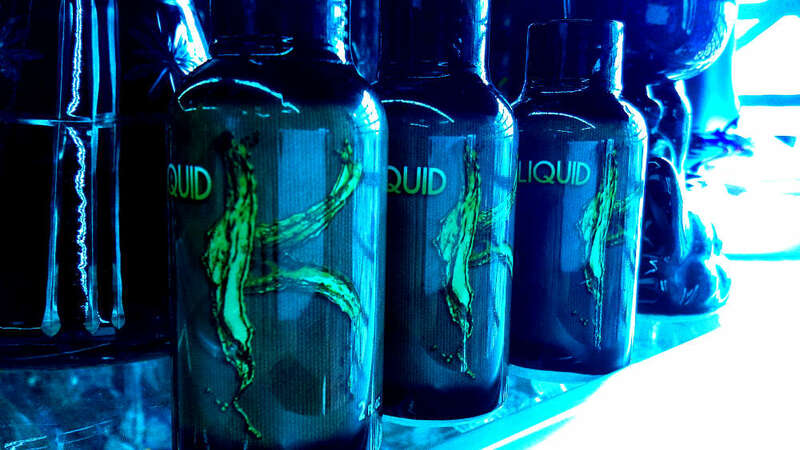 Liquid K is a mildly potent shot of kratom in between the potency of Mr Smiley & Viva Zen. Its priced accordingly. For the average person who’s never tried kratom, liquid K is a great first time choice. 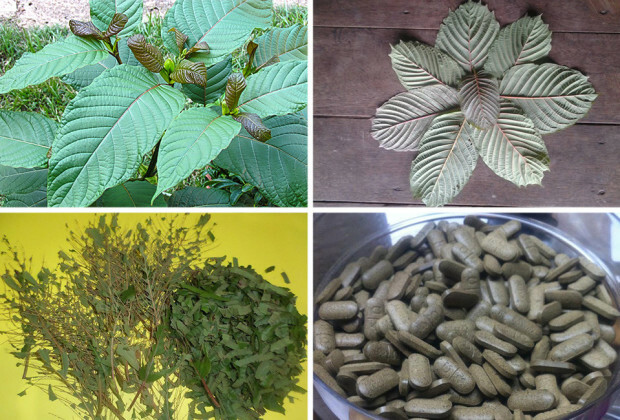 We can get you the best deal on a liquid K kratom shot in Kansas City. At the minimum, we offer a price match guarantee for this product, but we also give better deals for returning customers. No head shop in KC has more kratom selection and better deals. If you’re interested in taking a closer look, come check us out @ 3429 Lets Vape & Street.